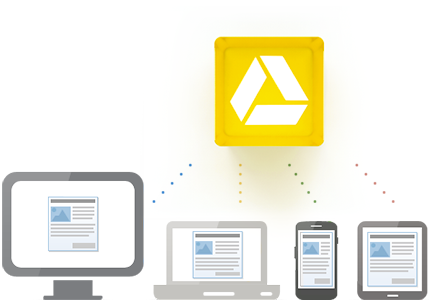 Work from anywhere and at any time with Google Apps for Work’s Google Drive. Never lose that hard work when your computer crashes, it’s..
To my surprise, I still come across some folk who are using offline applications such as Excel and Word for a lot of their low-level.. Subscribe to our monthly newsletter and get free tips from the experts!